A revolutionary gel manicure from the House of Essence! This is an absolutely unique and super practical mini led lamp with a USB connection to get gel finish manicure at home. From now on, all gel nails fans can apply their gel manicure wherever and whenever they like. Thanks to the integrated USB cable, a plug is no longer needed. Simply connect to a PC or the Power adapter of your smartphone and you?re ready to go. On top, the lamp cures the gel in just ten seconds per nail as the lamp only has to concentrate on one nail at a time. 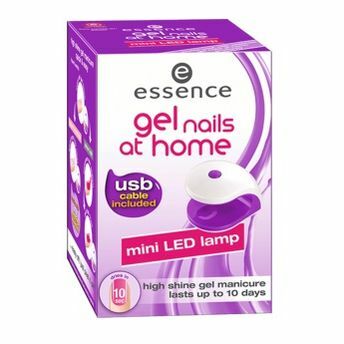 Ideal when you?re on-the-go or on vacation, extremely time-saving and with the USB plug, Essence Gel Nails At Home - Mini LED Lamp is ready for action at all times! 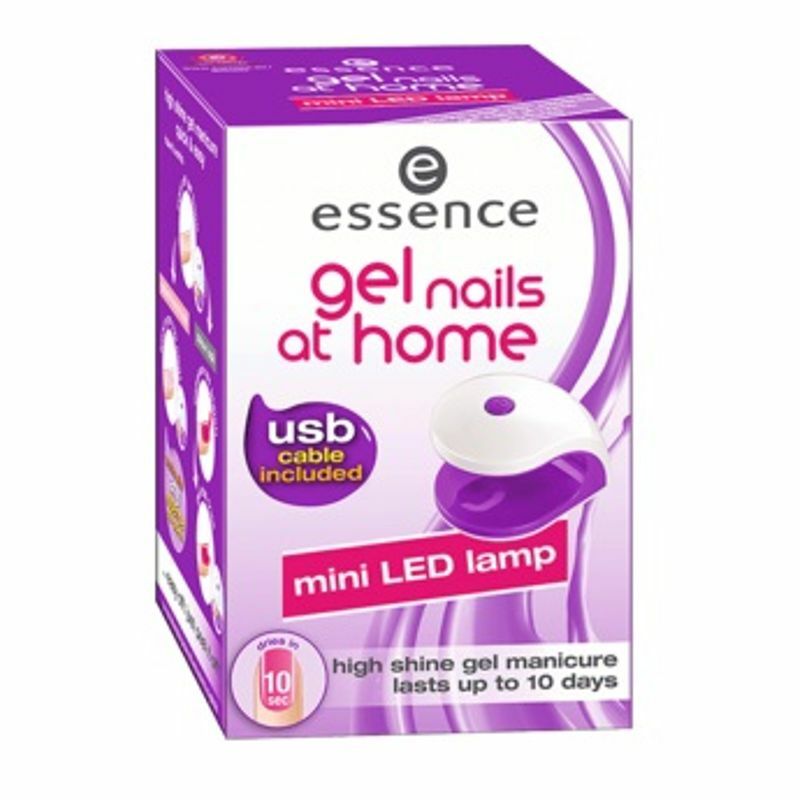 Gel nails at home with a super practical mini LED lamp with a USB connection. High shine gel manicure lasts up to 10 days.